It’s true that scientific fieldwork includes a lot of time spent assessing particular pieces of land — using GPS units, taking transects, or undergoing another method of data collection. On a place that’s the size of the Ucross Ranch (≈22,000 acres), it’s also true that fieldwork includes a lot of time spent traveling to the actual sites. Translation: fieldwork here involves a great deal of driving. 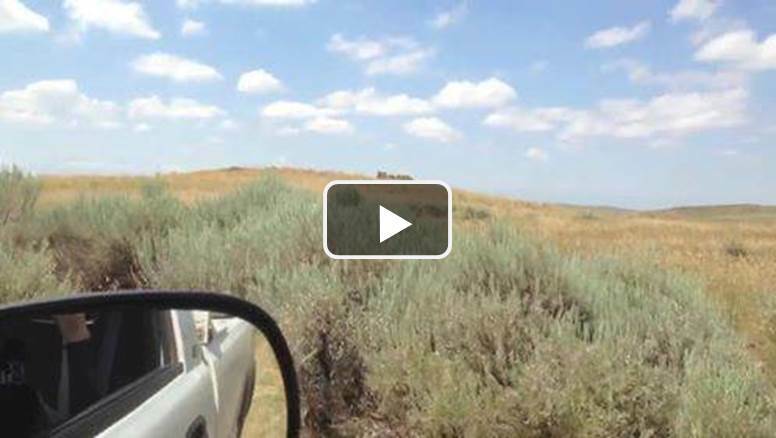 Watch the video below to get a feel for what it’s like riding around the open range at Ucross (and be sure to turn your volume up for some excellent music)!